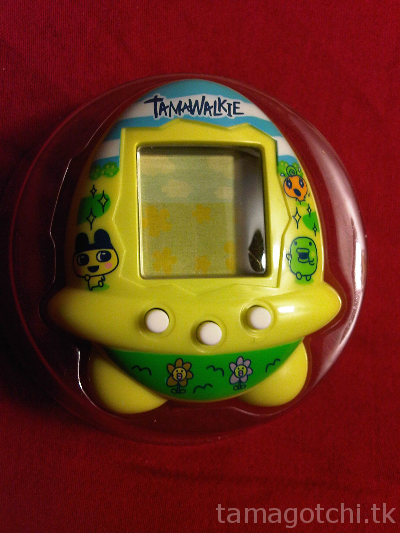 The Tamawalkie is a unique virtual pet in that it is not like a regular pet you raise. It is a pedometer pet, so you can take it on walks. 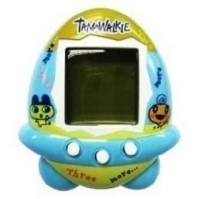 This Tamagotchi senses your motion and your steps help build up points to help your Tamagotchi travel around the world in search or money and fuel to fix its spaceship. I haven't played with this one much, but it is pretty cute so far. 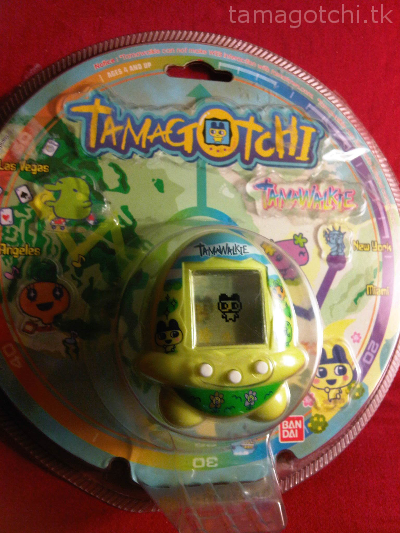 The three characters you can choose from to play the game are Mametchi, Kuchipatchi and Memetchi. 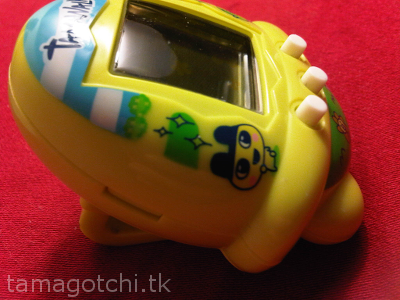 The cutest thing about this Tamagotchi is that the shell is shaped like a cute little UFO spaceship. The screen is slightly smaller than usual. 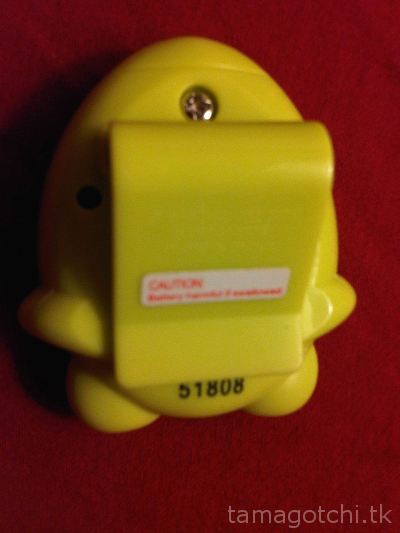 The back of the Tamagotchi has a clip for when you take it on walks. I got mine for about $23, but they usually go for about $35-45 now since they aren't that common. If you see one below $30 you should definitely get it!